Solar Power International (SPI) and Energy Storage International (ESI) is recruiting experienced energy professionals to review and evaluate submissions for education content at SPI and ESI 2019, September 23-26 in Salt Lake City, UT. 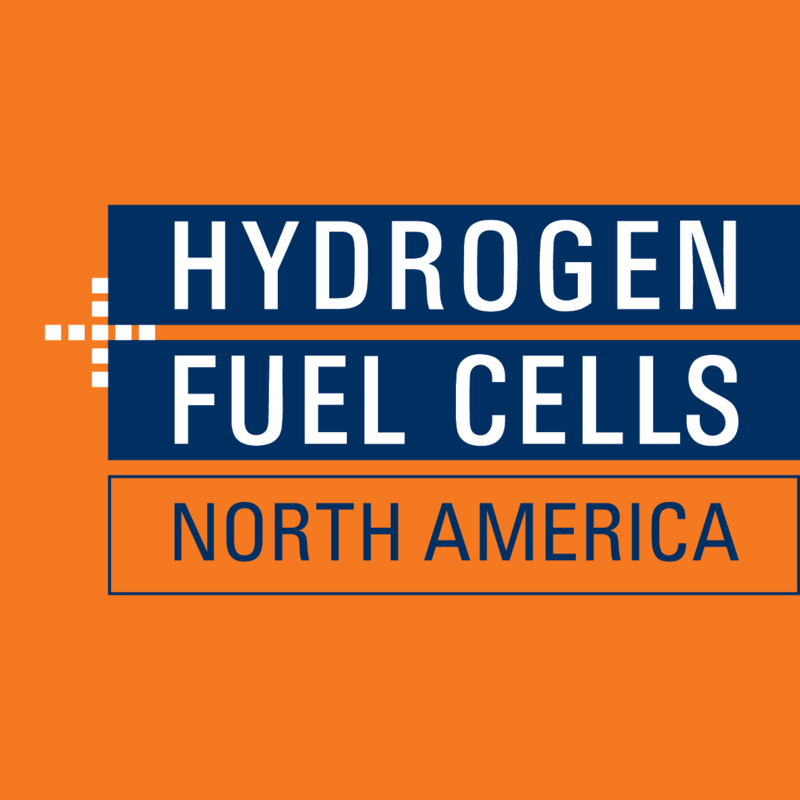 Help shape the largest energy event in North America! Peer reviewers are essential to efficiently evaluate proposals for education sessions and ensure the quality of education offerings to conference attendees. Each review helps to identify the most relevant, innovative, and high-caliber submissions for presentation at SPI and ESI. Your professional expertise and experience is integral to developing an outstanding education program that shapes our industry year after year. The deadline to submit your application is December 18. Submissions will not be accepted after this date. Expertise and professional experience in the solar industry and/or relevant sustainable energy subjects covered by one or more program topics. Previous experience reviewing proposals for related conferences or publications preferred. Reviewers must have attended Solar Power International within the last five years. Commitment to complete an online review of all assigned submissions (typically 15-20) between Thursday, January 3, 2019 and Thursday, January 17, 2019. The review will take roughly two hours. Reviewers gain visibility for themselves and their organizations and will be mentioned in the SPI/ESI onsite guide. Reviewing gives you an opportunity to be a proactive thought leader in the solar and sustainable energy community. It is a way to give back to your professional community and our industry. Those who complete their review assignment will receive a $100 discount off of a SPI/ESI 2019 full conference registration. This discount is non-transferable and may not be combined with any other discounts, including those offered to speakers or committee members. What happens if you are selected? Each reviewer will receive electronic access to their assigned submissions (between 15-20) by January 3, 2019 and will need to complete online evaluations no later than January 17, 2019 at 11:59 pm PST. Please note that serving as a reviewer represents a significant time commitment and responsibility for ensuring timely and thorough reviews of all assigned abstracts. Reviewers are eligible to present at the conference, but are prohibited from reviewing abstracts submitted by professional colleagues employed by the same organization. Reviewers are able and expected to recuse themselves from reviewing these abstracts or any other abstracts in which they find a conflict of interest. Individuals who have completed abstract reviews in previous years are encouraged to apply, as well as individuals who have previously spoken at SPI, ESI, or other Solar Power Events. We encourage you to volunteer to review in at least two areas, ranking your preference.